WENDY WILLIAMS’ SAD EMOTIONAL COLLAPSE! BUG-EYED train-wreck Wendy Williams is on the brink of a complete mental collapse, insiders fear. Rocked by chatter her hubby, Kevin Hunter, fathered a baby with another woman, the talk show diva was hospitalized when she was found wandering some of New York City’s streets after a drinking binge. But the recovering addict — who was photographed without her wedding ring just days before the relapse — refuses to end her marriage! Now the latest crisis “could kill her TV show and destroy Wendy mentally,” a source tells GLOBE. 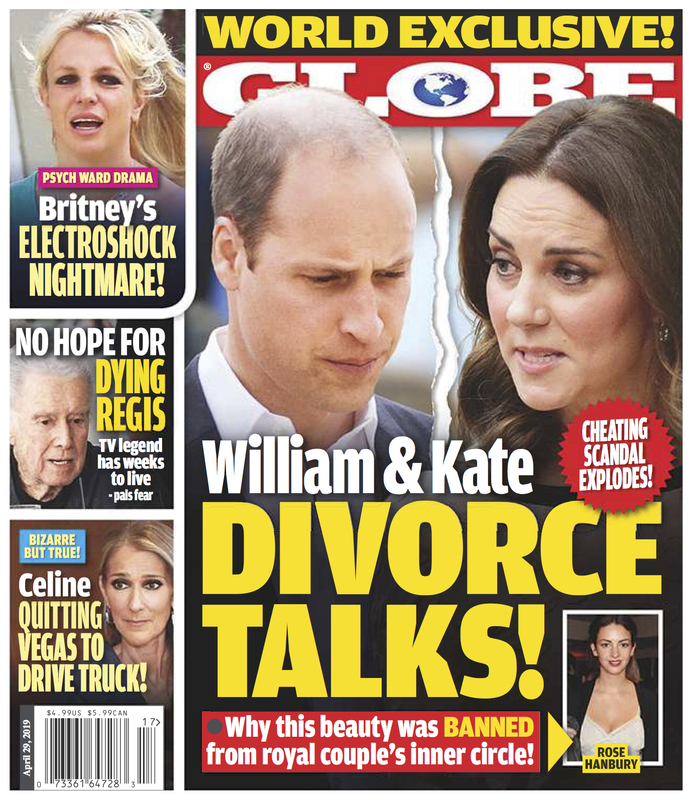 From reading the headlines to becoming one, GLOBE takes you behind the scenes on the recent drama on The Wendy Williams Show.